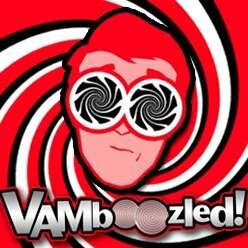 Special Issue of “Educational Researcher” (Paper #2 of 9): VAMs’ Measurement Errors, Issues with Retroactive Revisions, and (More) Problems with Using Test Scores | VAMboozled! This entry was posted in Research and tagged At-Risk Students, EVAAS, Fractional Effects, High Stakes, Measurement Errors, Research Study, Statistics, teacher rosters, Tests, Unintended Consequences, Validity by Audrey Amrein-Beardsley. Bookmark the permalink.